Bicycles make up a significant portion of transportation in the state of Washington. The Washington State Department of Transportation reports that, for the seventh year in a row, the League of American Bicyclists has declared the state the nation's number one "Bicycle Friendly State." With all the bicycles on the road in Washington, bicycle safety is a significant issue. As we head into warmer months, summer bicycle accidents occur more frequently. There were 14 cyclist fatalities in Washington in 2015, which accounted for 2.5% of all highway deaths in the state. According to the Insurance Institute for Highway Safety, 94 bicyclists suffered traffic-related deaths in July 2015—more than in any other month that year. The months of June, July, and August have a disproportionately higher number of bicyclist fatalities than winter or spring months. What causes more bicycle accidents in the summer? Some suggest that more bicyclists and more drivers on the road in the summer create a lethal combination. Are there more bicyclists on the road in the summer? A 2012 report from the National Highway Transportation Safety Administration (NHTSA) reports that over half of bike riders in the United States ride their bicycles at least once a week during the summer months. A quarter of them ride their bikes at least once a month during the summer. This may be due to the warmer weather or to an increase in leisure time. When children are out of school and adults are on vacation, for example, they tend to engage more in leisure activities, like bicycling. Are there more cars on the road in the summer? Yes. According to AAA, three-quarters of people planning to take a summer vacation in 2017 will be traveling by car. Many people find airline tickets too expensive, or they do not want to go through the hassle of airport security and flight delays. When you drive, you have more independence and flexibility, as well as greater privacy. More cars and more bicycles on the road lead to greater congestion, which can cause collisions. This could explain why there are more bicycle accidents in the summer. Do gas prices affect bicycle accident risk? Indirectly, gas prices can increase summer bicycle accidents. AAA reported in 2016 that more than half of Americans cited low gas prices as the reason they will travel by car in the summer. More than half of the gas stations across America are selling gas at prices below the national average, says AAA. They attribute this trend to strong oil production and weak gasoline demand. Washington has seen modest declines in the price of gas. The current average cost of a gallon of regular gas in Washington is $2.82, compared with $2.87 a month ago. Mid-grade and premium gas, as well as diesel, have seen similar price declines. As more drivers take advantage of these low gas prices during their summer travels, traffic congestion may increase further, making it more likely that a collision with a bicycle could occur. 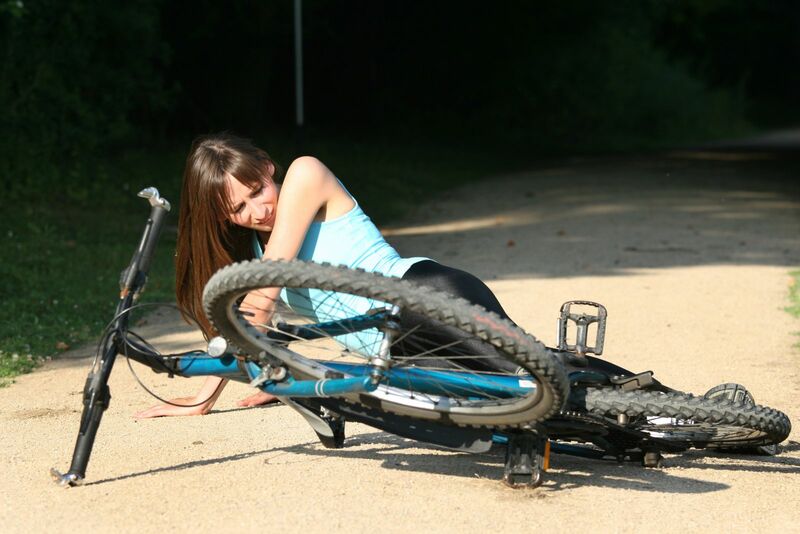 Bicycle accidents can lead to serious injuries and costly damages. If you have suffered injuries in a collision that was not your fault, call Max Meyers Law at 425-399-7000 for your free consultation.